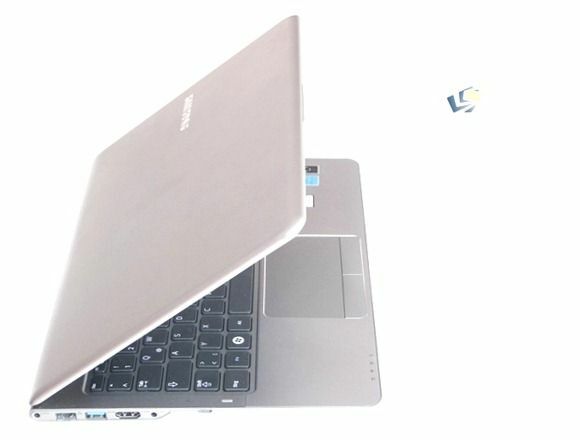 Tag Archive | "series 5"
Samsung Series 5 NP530 Update Leaked. Ivy Bridge, New Ports. 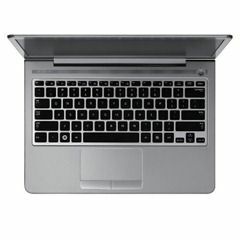 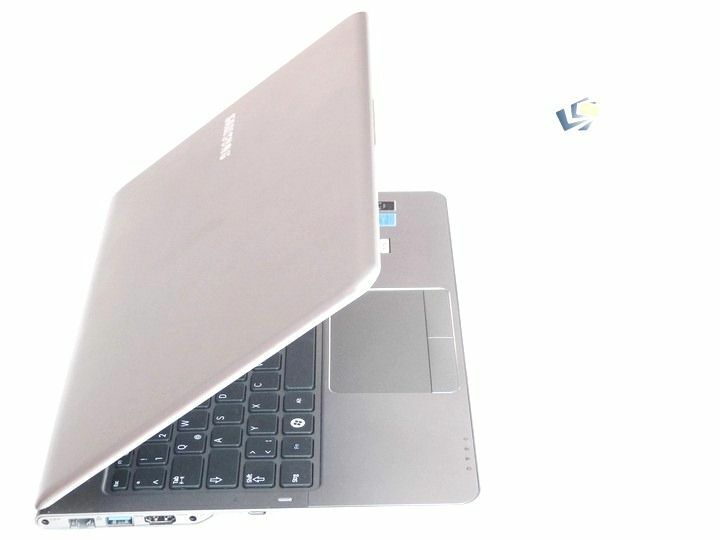 The good people over at Ultrabook-info.de have spotted a new version of the Samsung Series 5 Ultrabook, the 530U3C-A02. 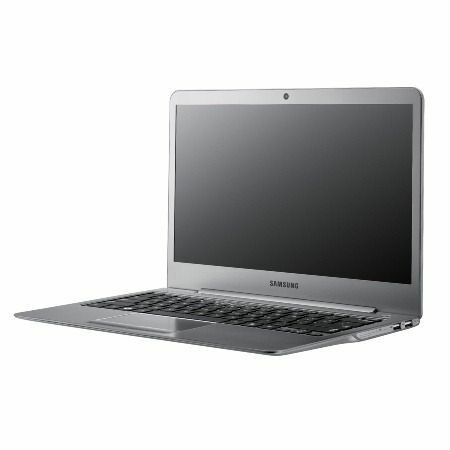 It’s appearing in German price comparison engines with Ivy Bridge specifications and is expected to be an update to the existing Series 5 models available in June. 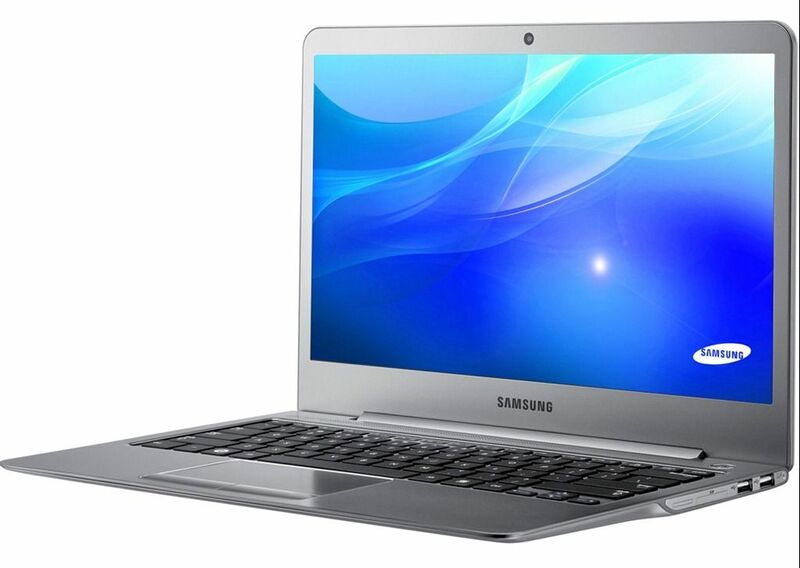 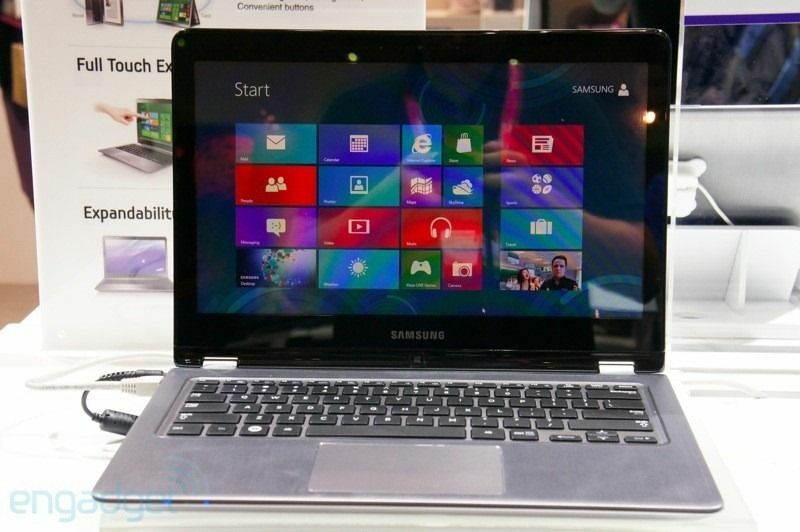 Expect price drops on the current Samsung Series 5 Ultrabooks very soon!